Why do more of my bees make it through the winter? 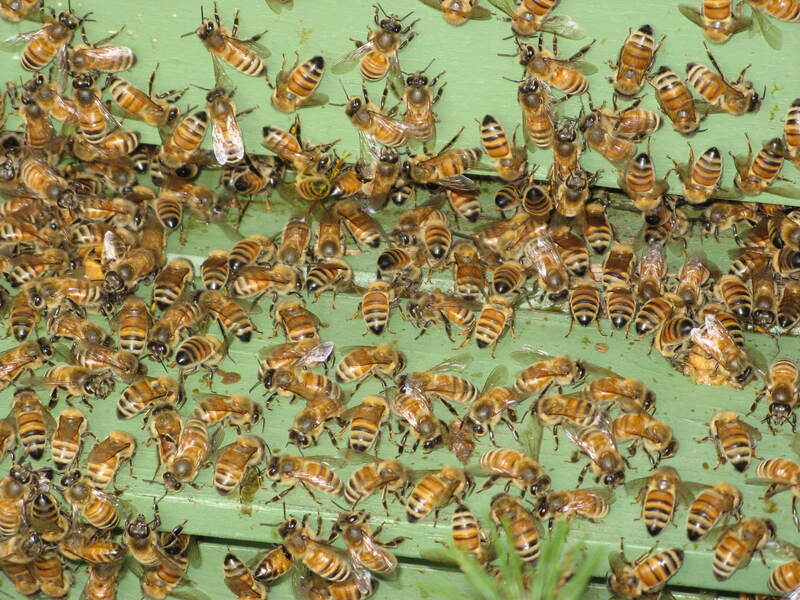 Groeb Farms of Michigan Fined for Honey Dumping. Chinese Honey!! The July Basswood Honey flow is coming??? Crystallized Honey is still good! !